Home/Informational Guides/What is Template ? 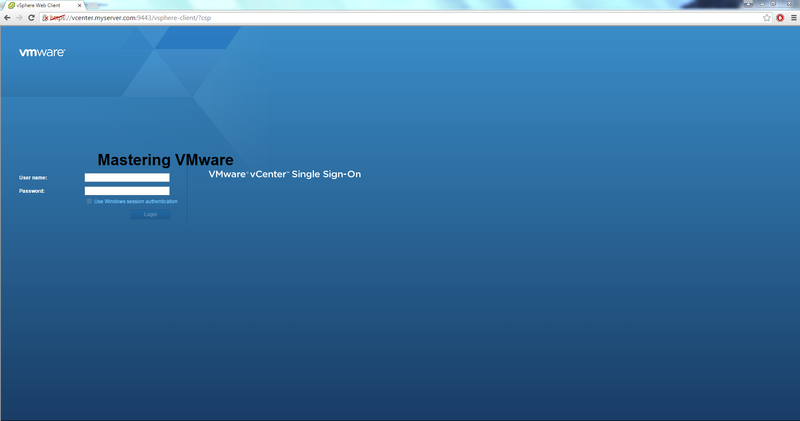 Template is another useful feature provided by VMware. Template is a master copy of virtual machine or you can say baseline image of virtual machine which is used later while deploying virtual machines. 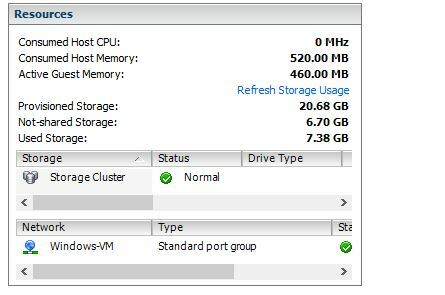 When we want to save our vm configurations, applications & vmdk for deploying multiple vm with same we can use template. 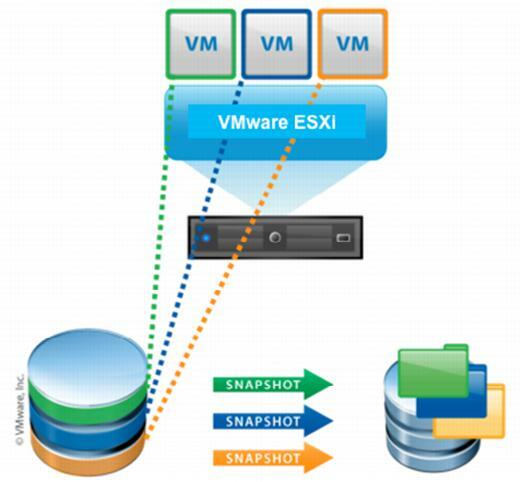 It helps us in many scenario such as mass deployment of virtual machines. We get 2 options while using Template. We can use either convert to template or clone to template. Convert to Template is used when we want to convert configured virtual machine into template for later use. In this process virtual machine is converted to template so be careful while using this because we can not turn on template like virtual machine. we can not use this feature while virtual machine is running. We can not edit the Template. It is the faster process than Clone to Template. 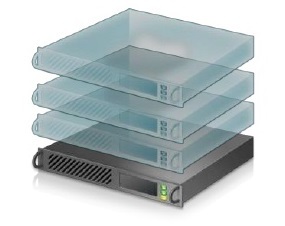 Clone to Template clone’s the virtual machine & convert cloned virtual machine into template. It takes long time compared to first one because it first clones the virtual machine than convert it to template. By using this you can also convert virtual disk to thin or thick. 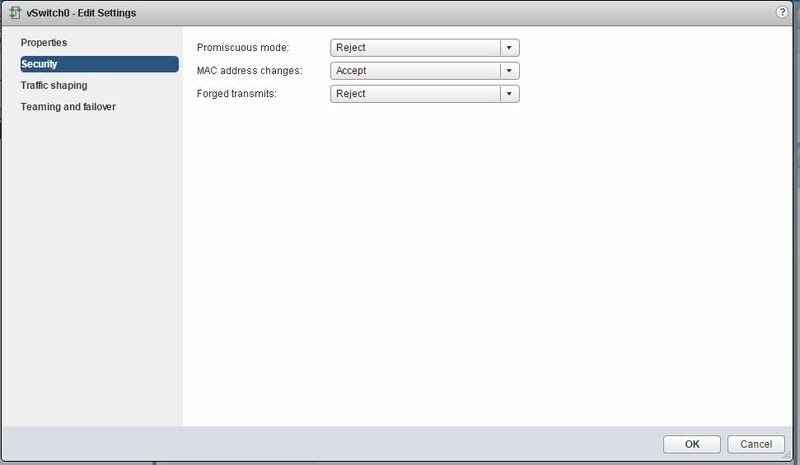 Note:- vCenter Server is required to use this feature. 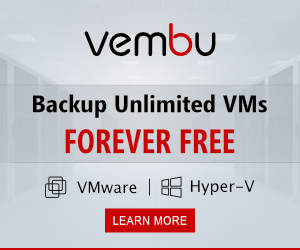 How to convert Virtual Machine into Template ? How to use Clone to Template Option ?